The Peugeot 108 is fun-looking, great-to-drive and brilliant at negotiating heavy traffic conditions. The Peugeot 108 used cars for sale at Pentagon are full of French flair as well as being an economical, stylish and practical little car that is perfect for inner-city driving. 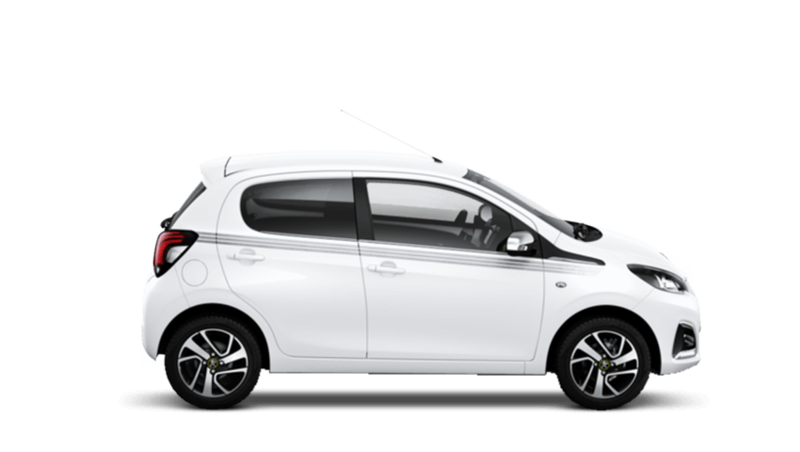 Search through all our second hand Peugeot 108 offers and deals today and if you find one you like please don't hesitate to get in touch with our friendly Peugeot team who'll be on hand to guide you through the entire buying process.